alan tani @ alantani.com fishing reel repair rebuild tutorial Super tune my reel! Reel Repair by Alan Tani > Conventional and Bait Casting Reel Rebuild Tutorials and Questions > Other Reel Tutorials and Questions > Topic: Super tune my reel! I'd like to get my Penn 970 super tuned - how do I go about that, cost and where to send it? Re: Super tune my reel! Fred or Sal. Awesome reels. Since my name has come up and I thank the member that thought of me, I will answer you. 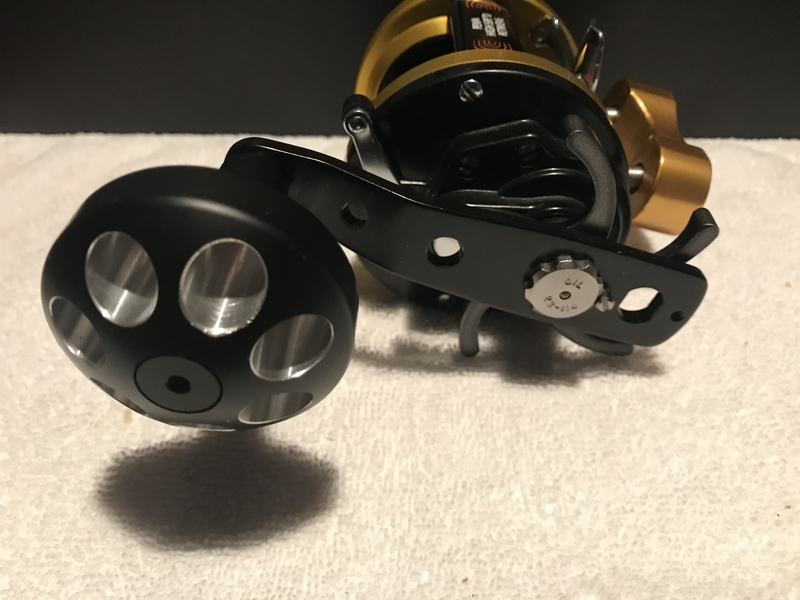 Upgrades are limited on this particular reel, parts are just hard to come by...but honestly it doesn't need much. I would not be able to help you at the moment, but I'm sure Fred, or most of the guys here could. Hi Pelagicide, why dont you do it yourself, there is plenty of info here, to guide you through it, & there is nothing better, than to do a reel up yourself, & then catch a nice fish with it, have a go, I`ve got my money on you, yee ha, cheers Don. I should ad, take digital photos as you dismantle the reel, then refer back to them, as you place it back together, good luck cheers Don. Hi Pal, it is April fools Day, this morning in Australia, but I was`nt having a go at you, I am sure you can do it, a few years back early one April fools Day, some one sent a message through social media, that there was 200 dolfins beached them selves one one of Perths popular beaches, there was a big rush to the beach to help these dolfins back into the water, turnt out there was 200 dolfin torches planted on the beach, cheers Don. 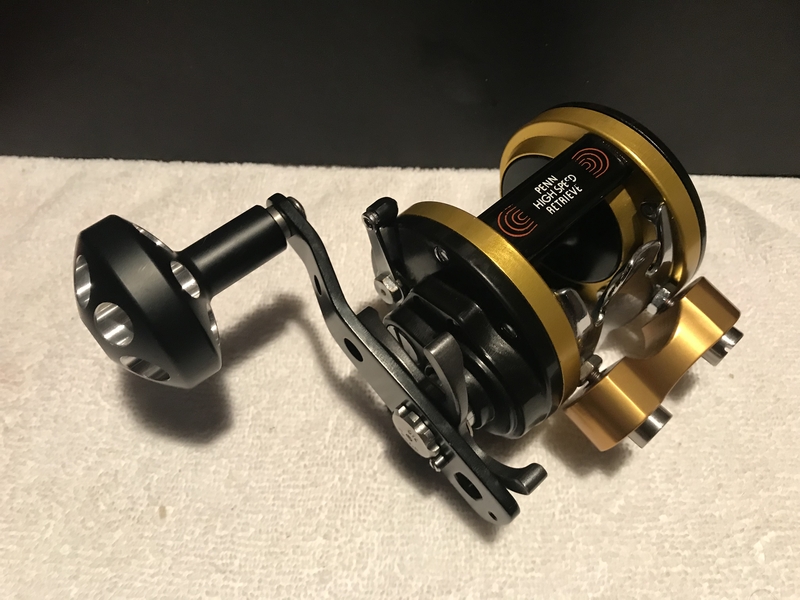 I have 2 drag kits left for this reel and likely no more will be made.